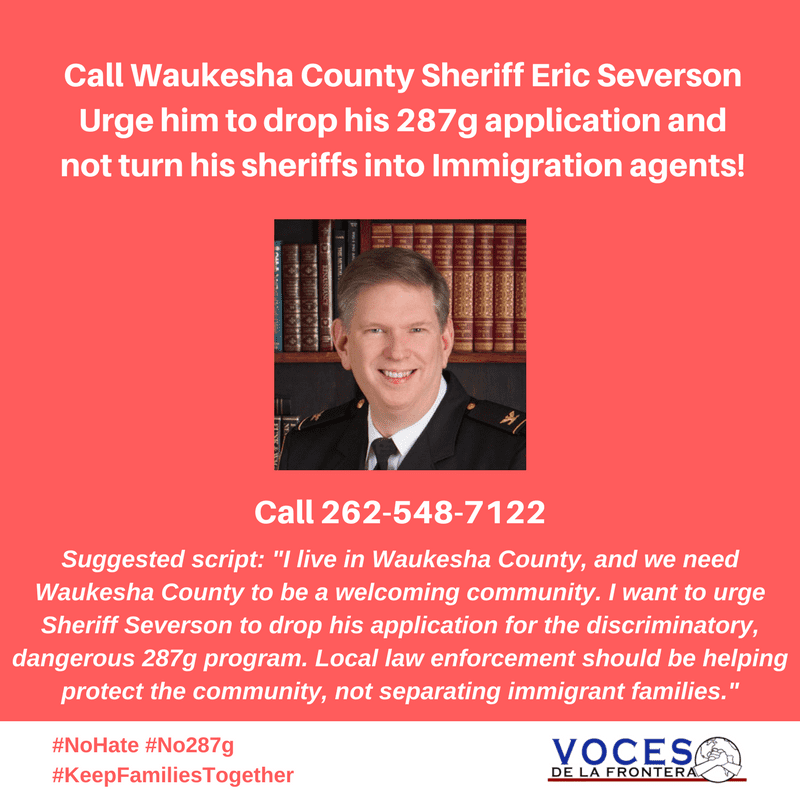 Walker: Keep Immigrant Families Together! 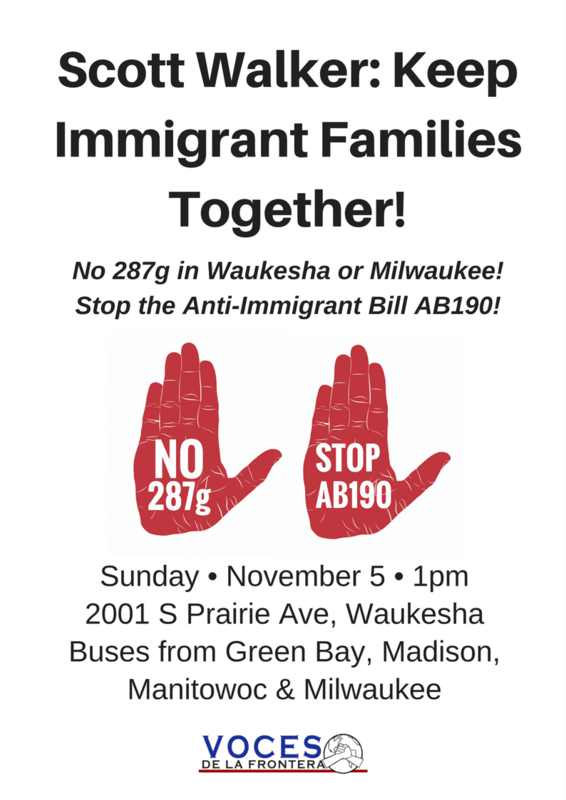 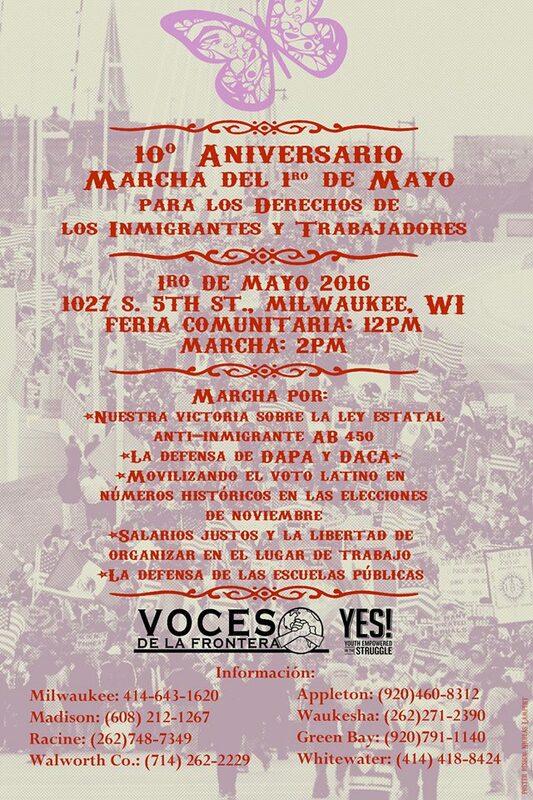 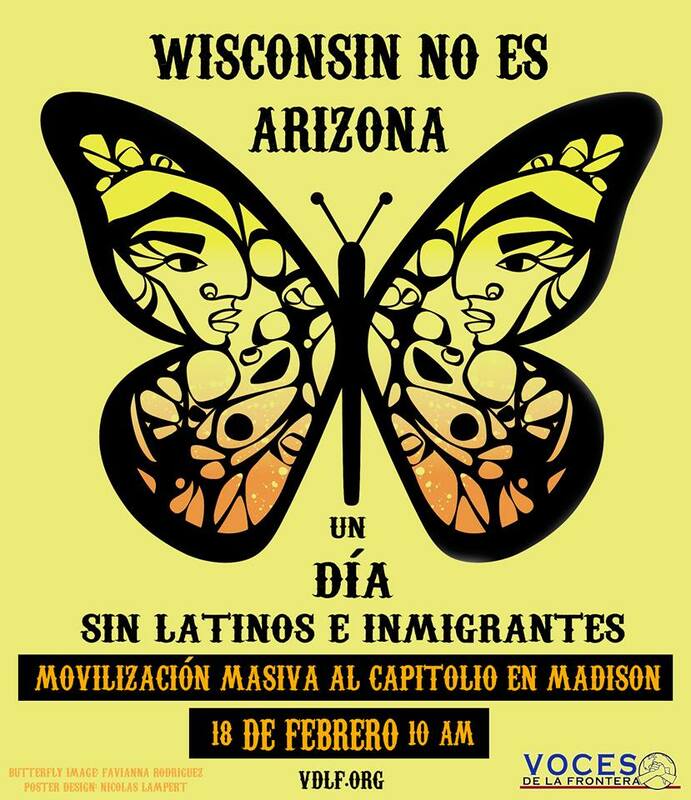 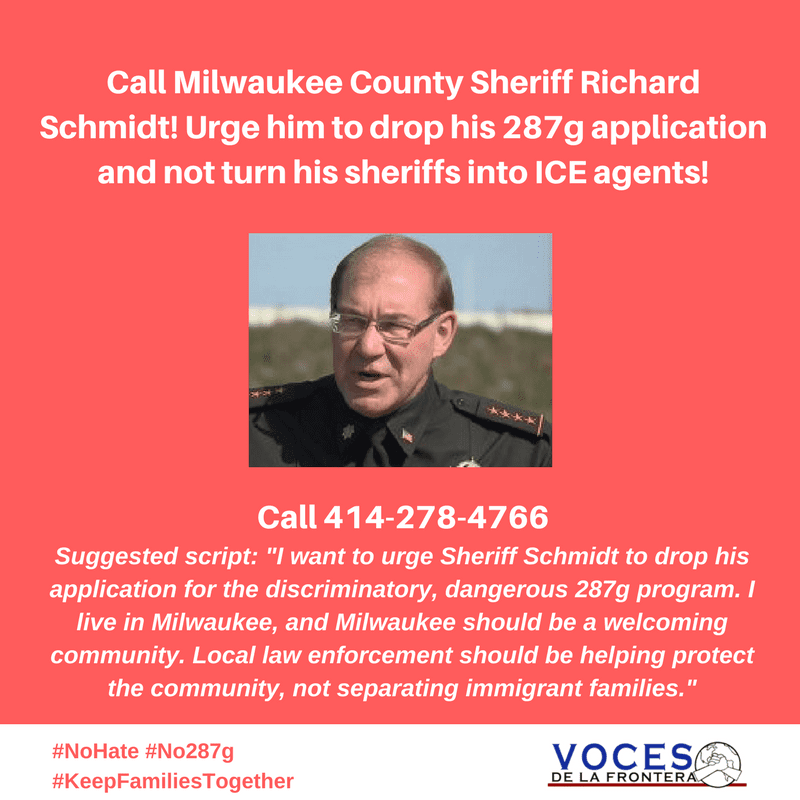 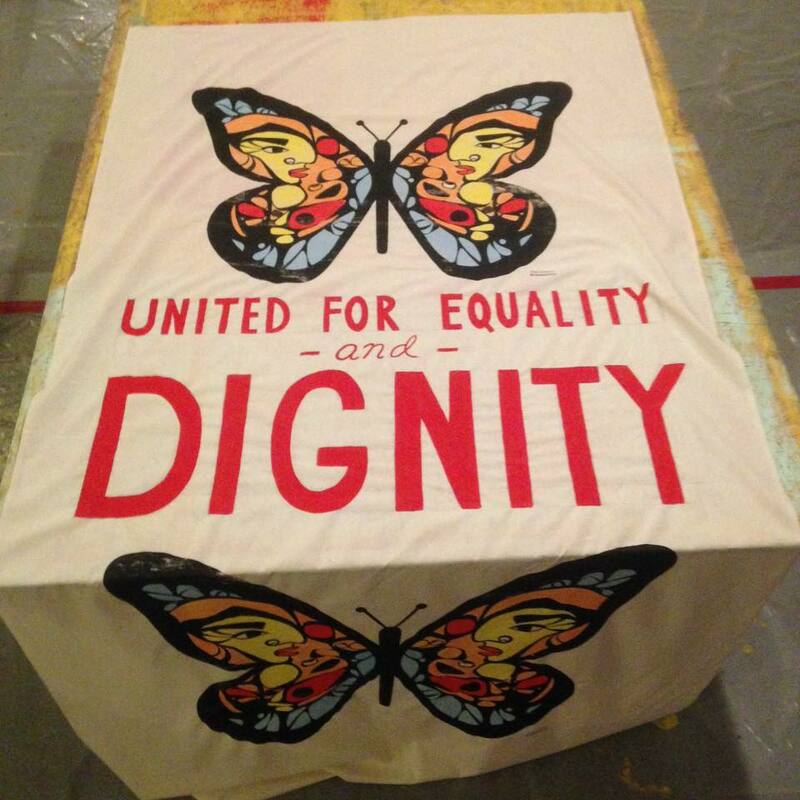 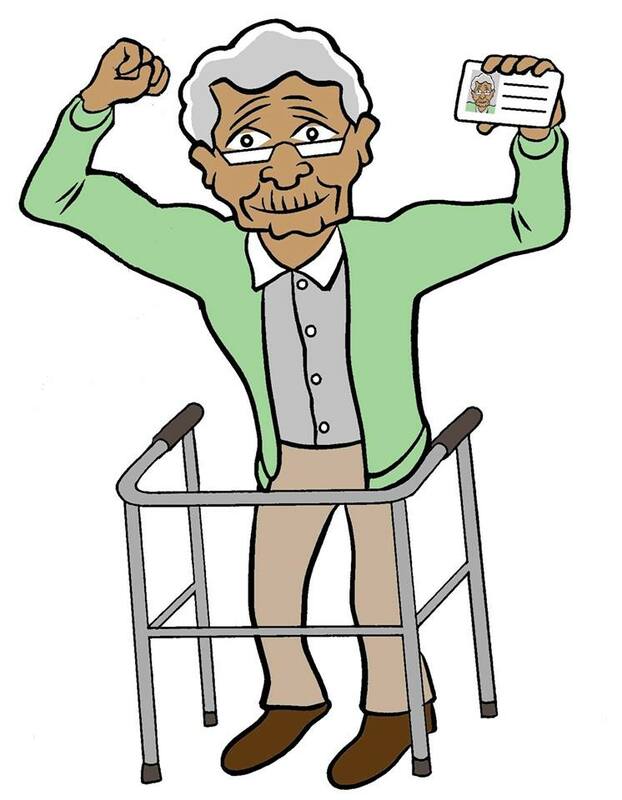 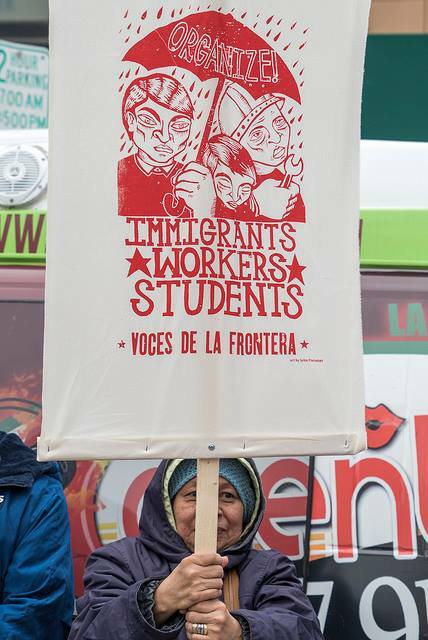 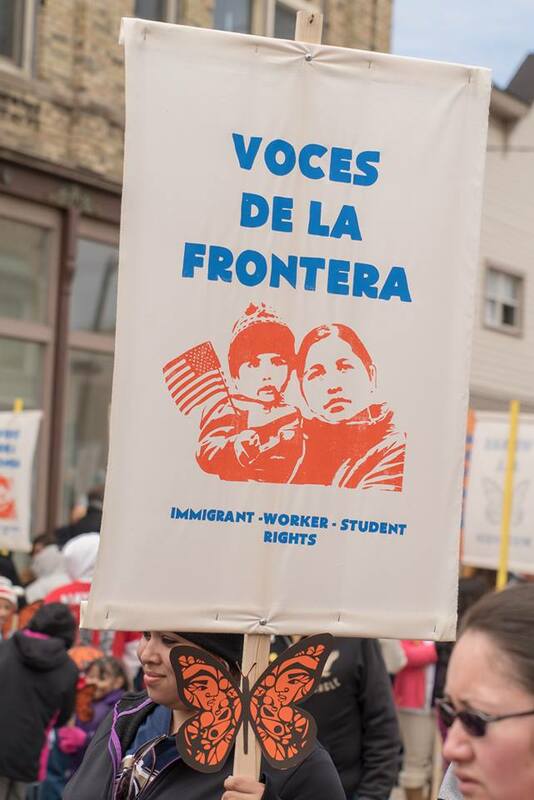 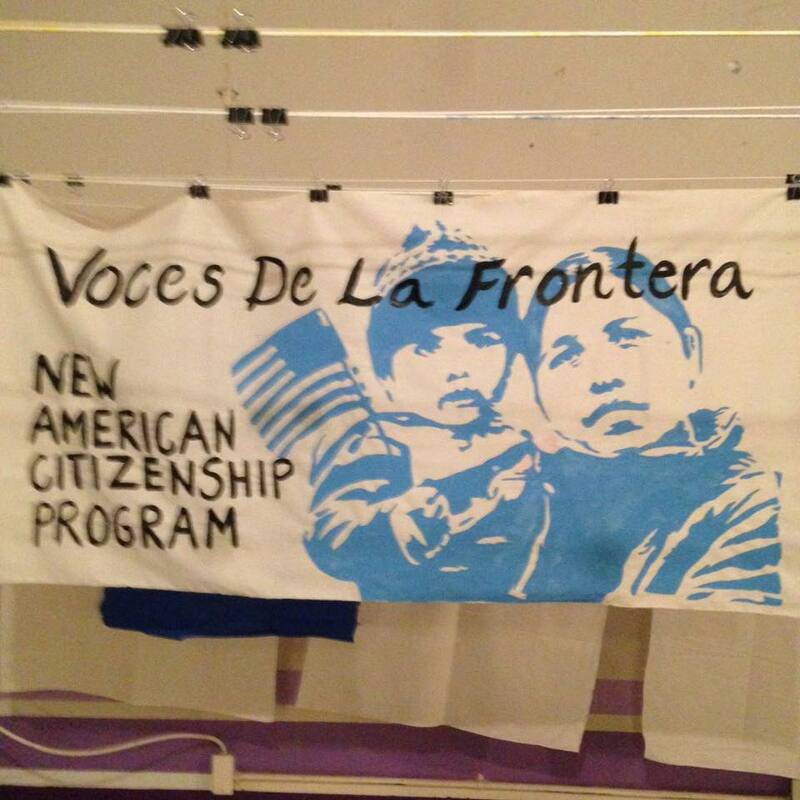 Scott Walker must oppose 287g & the anti-immigrant bill AB190! 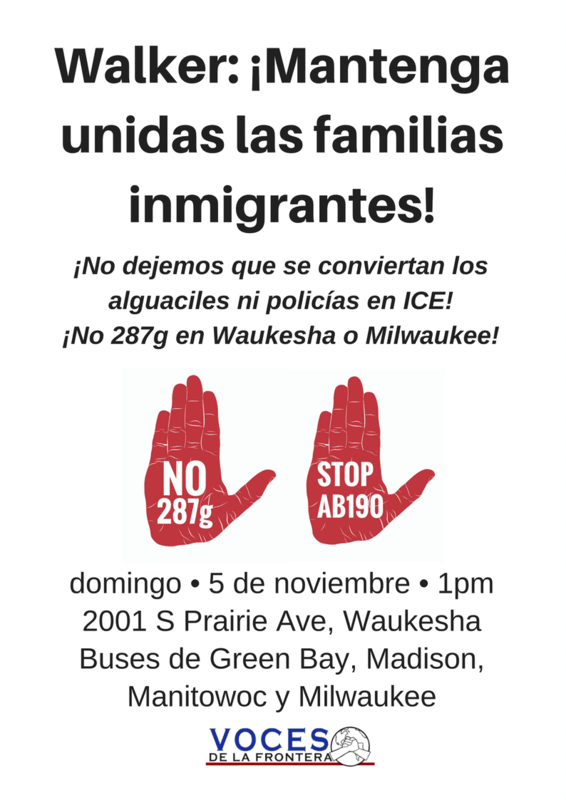 Click here to print November 5th flyers in English. 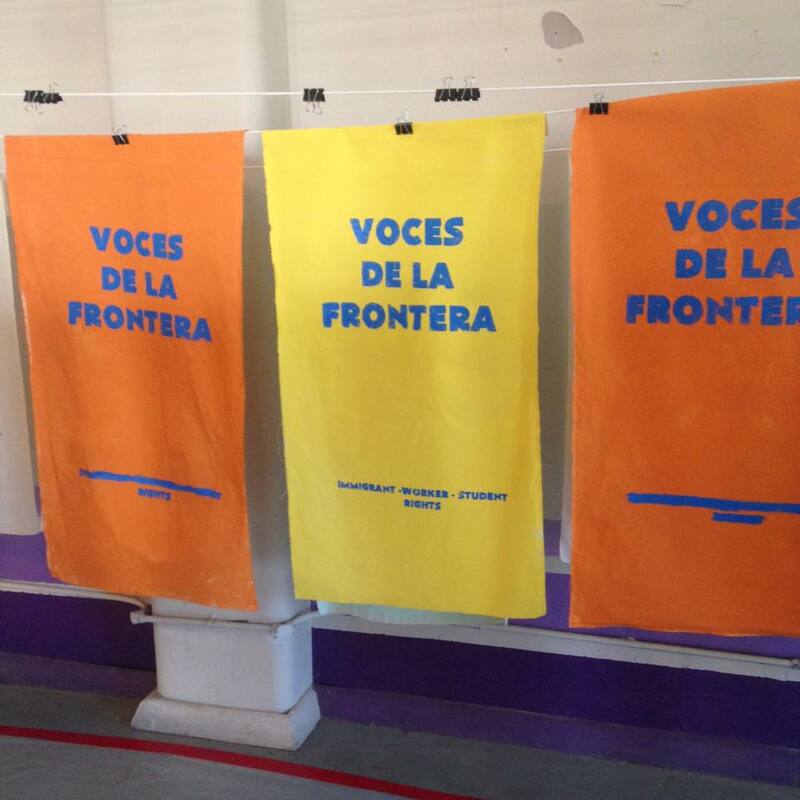 Haga clic aquí para imprimir volantes para el 5 de noviembre en español.